If you’re interested in working with our programme, our current roles are all volunteer opportunities for 2018-19. 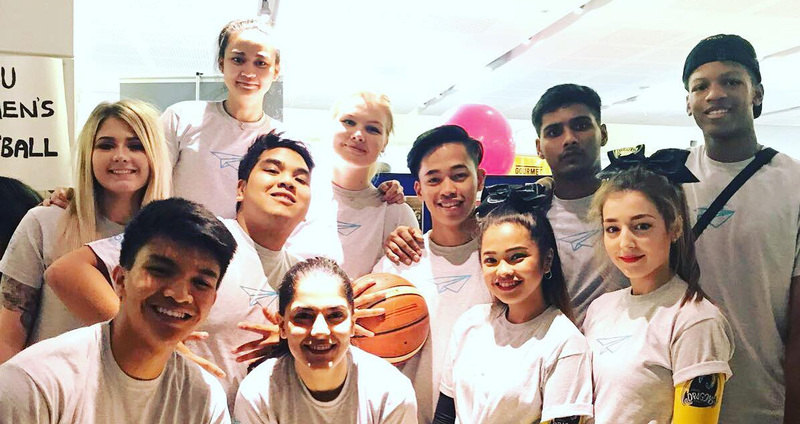 The University of Westminster Dragons has been fortunate to have the help and support of a network of volunteers over the years. Volunteers can gain industry and professional experience which can be used on CVs and portfolio. The club can also provide references and recommendation letters. UWSU Men’s Basketball has a strong online digital presence. Our Men’s Basketball team have an official website which drives traffic through users every day. The club has over 1k+ followers on Twitter, with strong interaction and engagement through Facebook & Instagram. We also have an online newsletter with a mailing list of over 300+ e-mails. Interested? Please e-mail info@westminster-basketball.com with your general details. CV not required. An online portfolio would be a bonus. An exciting opportunity to work with our experienced coaching staff. The coaching staff at the University of Westminster Men’s Basketball programme are all fully qualified; this will be a fantastic chance to learn the ins and outs of running organised practice sessions and assisting the team on game days. The potential coach will be working with elite athletes who have competed at a high level. Coaching uniform will be provided for the candidate, also Westminster students who apply without coaching qualifications can potentially get this funded by the club in the future. 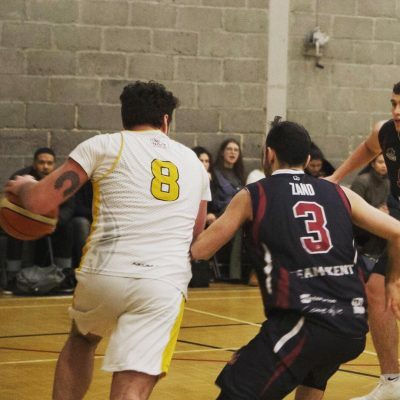 UWSU Men’s Basketball is one of the fastest growing university clubs in London. 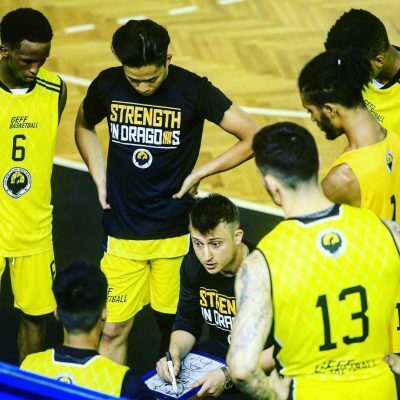 The Dragons are the only university in London to have a National League basketball club built into the programme. Westminster attracts athletes all over the world, players who have competed nationally at club level, internationally in world tournaments, top American colleges who compete in NCAA & NAIA. Interested? Please e-mail info@westminster-basketball.com with your CV, coaching experience and any coaching qualification documents (scanned copies). We are looking for a creative individual who wants to produce storytelling and captivating videos. The ideal candidate wants to push portfolio work and use the Westminster Basketball platform to showcase professional quality work. 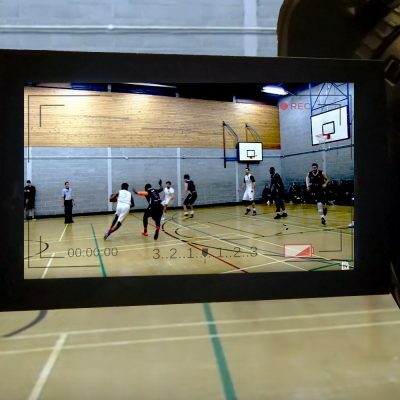 The Team Videographer will produce cinematic training/game shots specifically for social media and digital platforms. Expensive video equipment is provided on a rental basis.